Sheltair Aviation have announced that it has entered into a long term lease agreement with Jefferson County, Colorado, to construct and operate a full service FBO and hangar complex at Rocky Mountain Metropolitan Airport (KBJC). 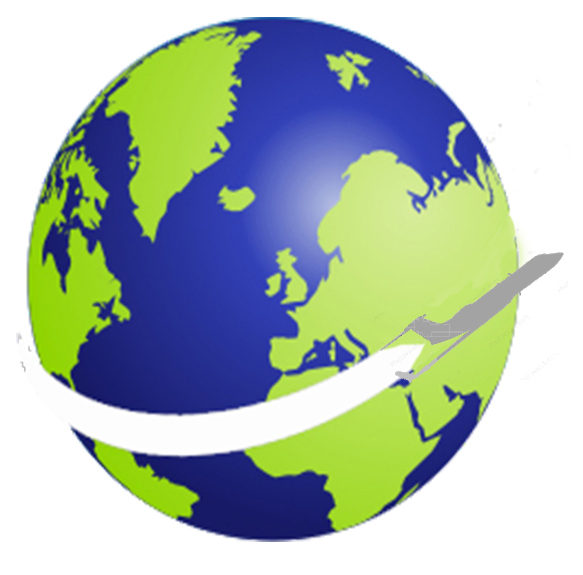 The agreement marks Sheltair’s first corporate presence west of the Mississippi and reflects the national strength of a company that, for over thirty years, has grown its reputation at airports along the eastern seaboard. 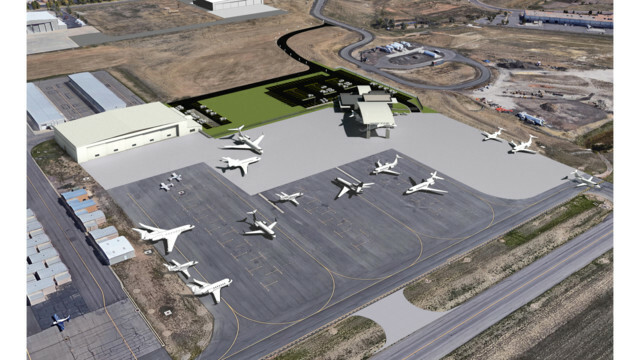 Phase One development plans include a new 10,000 square foot FBO facility, a new 35,000 square foot hangar and a new fuel farm on 10 acres at KBJC which is located in Broomfield, approximately 15 miles northwest of Denver’s downtown and some 15 miles southeast of Boulder. Future plans include development of an additional 25 acres of aviation related space. Airport Director Paul Anslow remarked that the airport is the fourth busiest airport in Colorado and during 2017, handled 170,553 aircraft operations, an average of 467 per day.